Non-Smoker vehicle, Auto Check One Owner! Excellent Condition. NAV, Sunroof, Heated Leather Seats, Dual Zone A/C, Bluetooth, Premium Sound System, Back-Up Camera, EQUIPMENT GROUP 301A, VISION PACKAGE. EQUIPMENT GROUP 301A Radio: AM/FM Stereo w/Single CD/MP3/Navigation, voice-activated navigation and SD card for map and POI storage, Integrated SIRIUS Travel Link, Service not available in Alaska or Hawaii, Panoramic Vista Roof, HID Headlamps, Driver Entry Package, Remote Start, Perimeter Alarm, Intelligent Access w/Push Button Start, Power Liftgate, VISION PACKAGE LED Turn Signal Mirror Indicators, Blind Spot Information System (BLIS), cross traffic alert, Rain Sensing Wipers, MEDIUM LIGHT STONE, LEATHER-TRIMMED HEATED BUCKET SEATS 10-way power drivers seat w/memory setting (fore/aft/recline/lumbar/up-down/tilt), 10-way power passenger seat (fore/aft/recline/lumbar/up-down/tilt). .
Edmunds.com's review says "Up front, the Edge offers seats that are impressively comfortable and supportive. Rear-seat passengers will be comfortable in the outboard positions, thanks to reclining seatback cushions that offer good comfort and decent legroom. ". 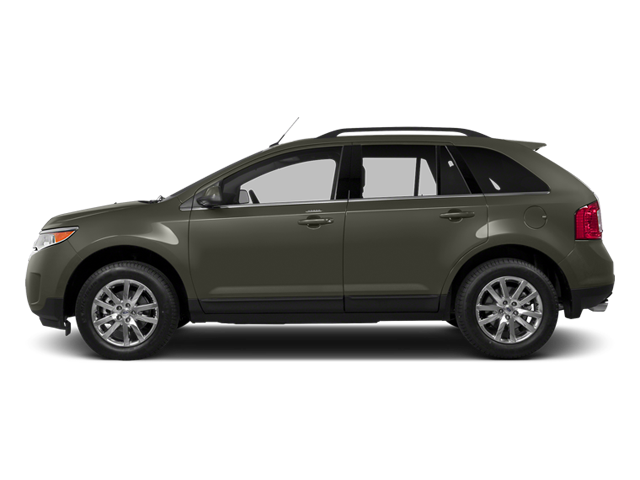 Hello, I would like more information about the 2014 Ford Edge, stock# P1459. Hello, I would like to see more pictures of the 2014 Ford Edge, stock# P1459.